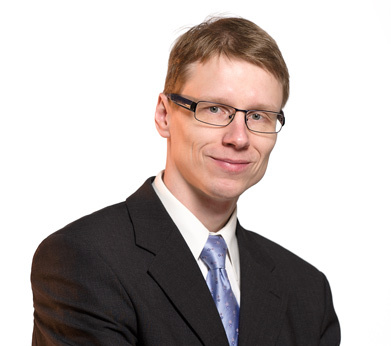 Mika Liukkonen started as a lawyer at our Hamina office in 2004 and currently handles assignments both at the Hamina and Kouvola offices. Mika Liukkonen assists companies and private persons in contractual matters and labour law matters and disputes, conducts negotiations, assists the parties for example in real estate disputes, and takes care of bankruptcies, corporate debt restructuring and also criminal cases, in particular by assisting the injured party. Mika Liukkonen is a notary public appointed by the National Land Survey of Finland, South-East Finland Office. Language proficiency: Finnish, English and Swedish. Mika Liukkonen takes care of assignments in Finnish or English.